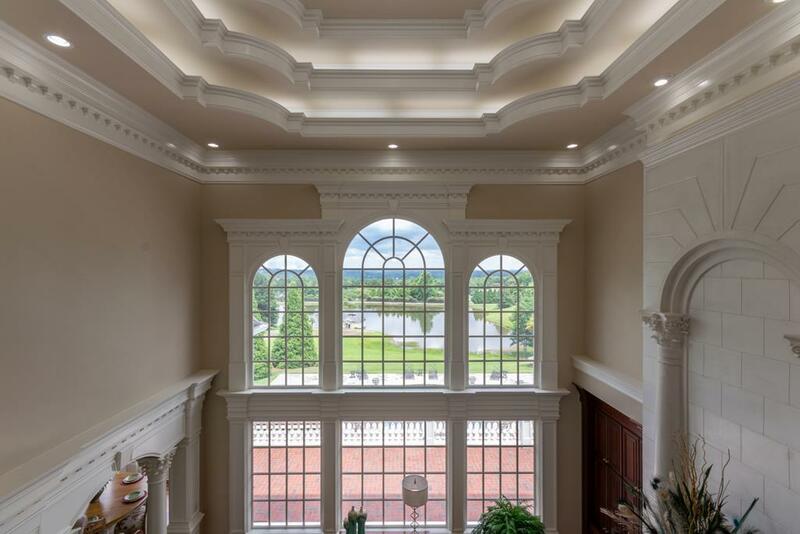 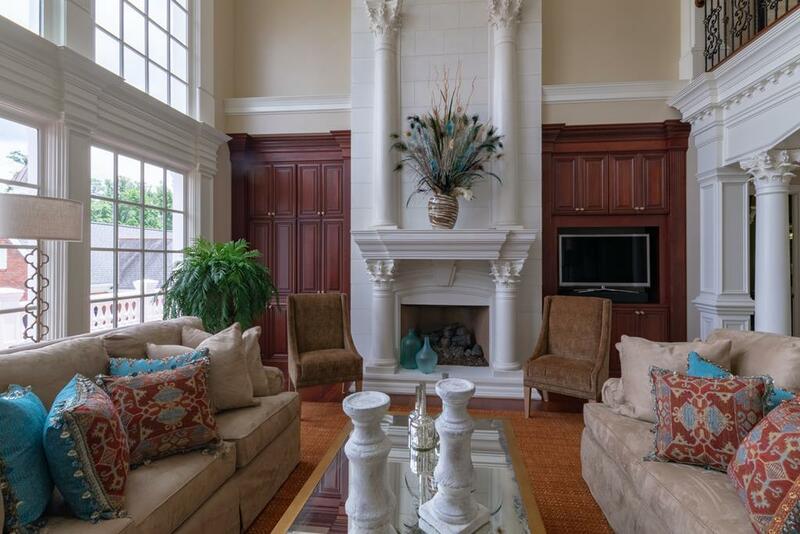 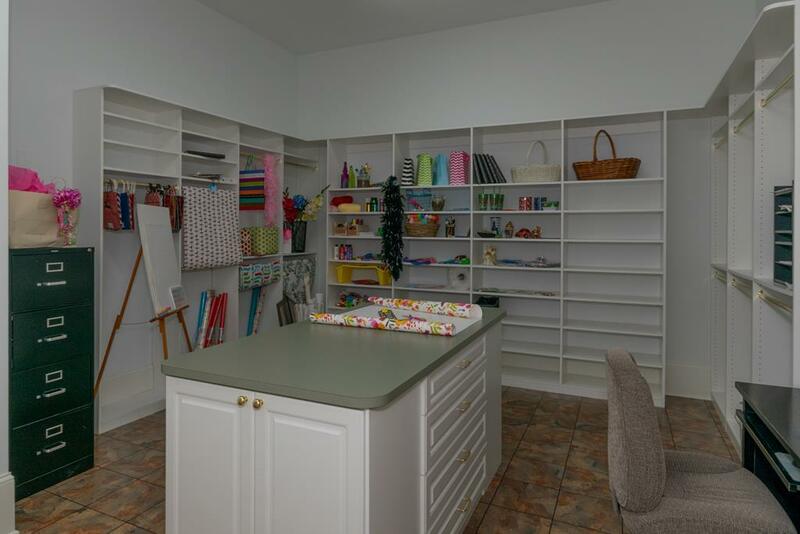 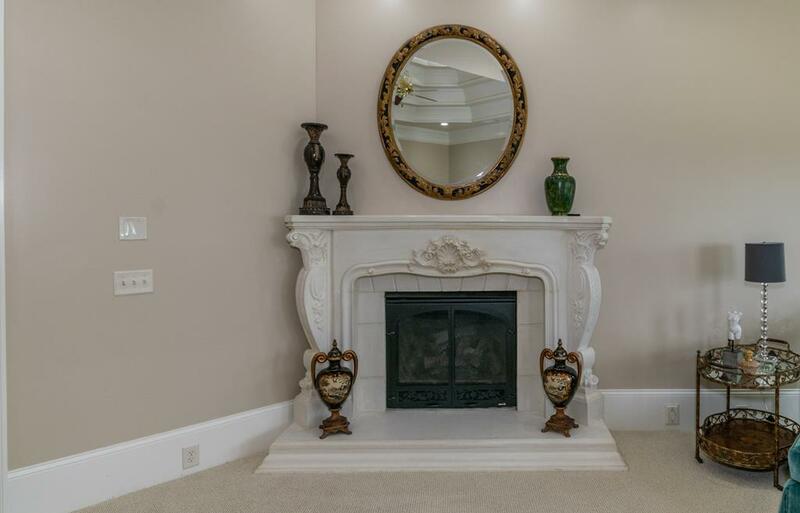 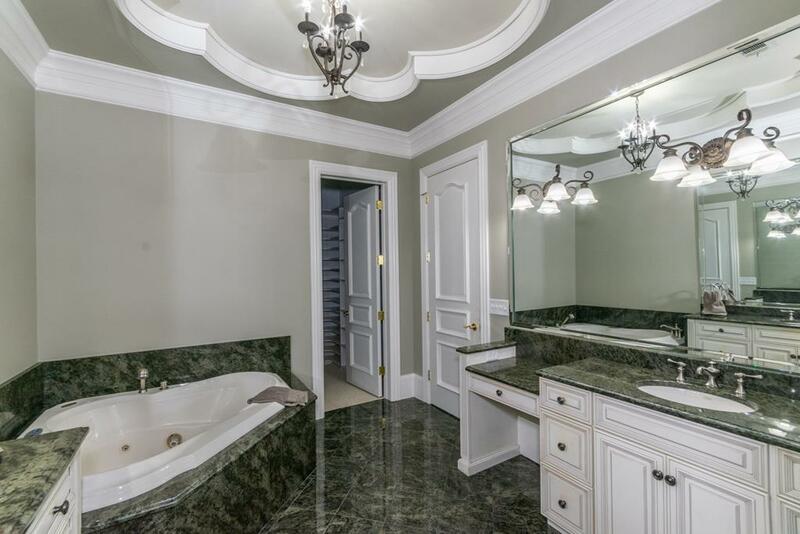 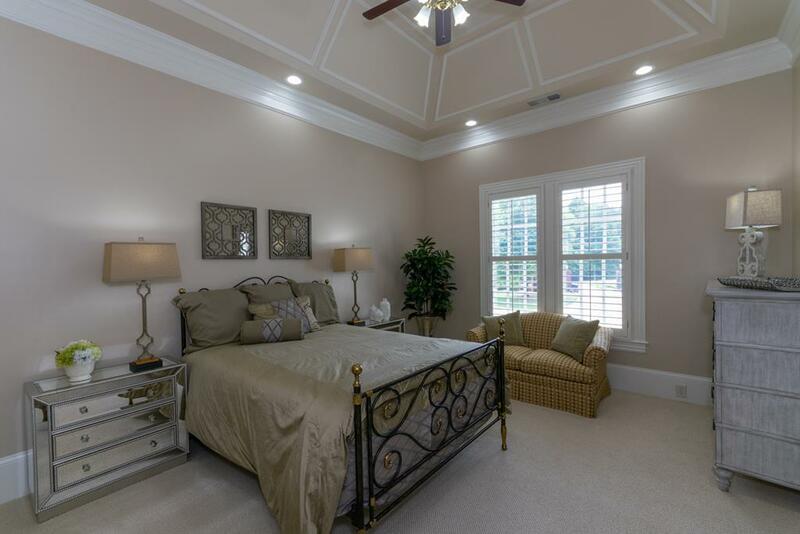 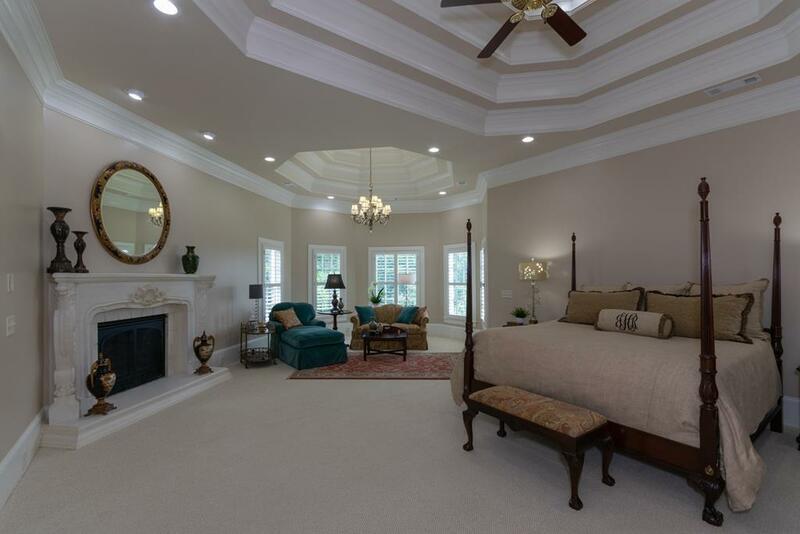 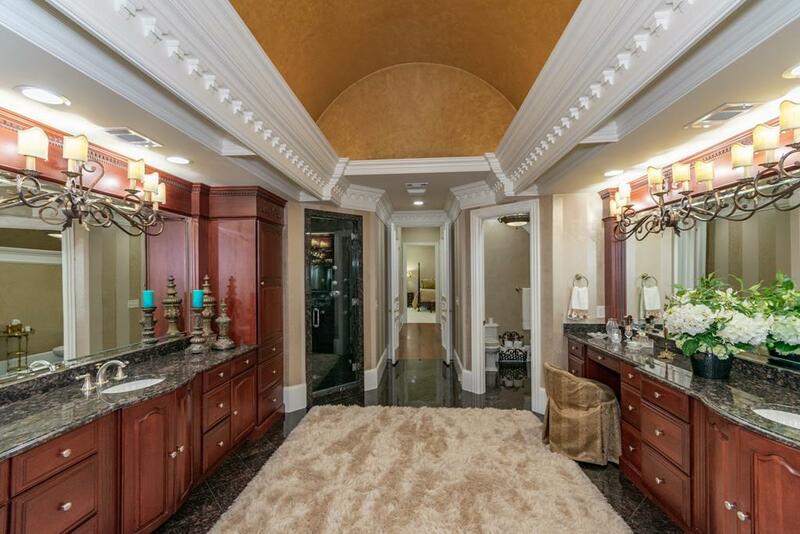 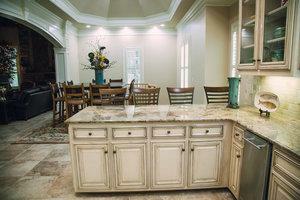 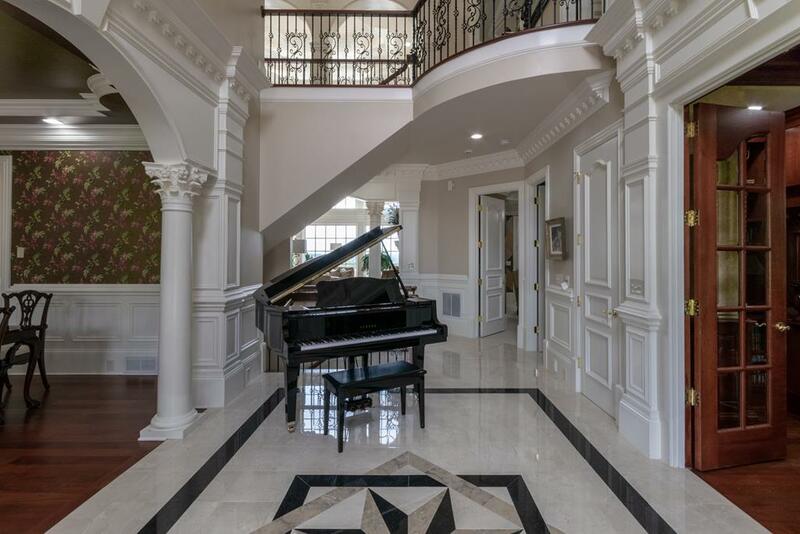 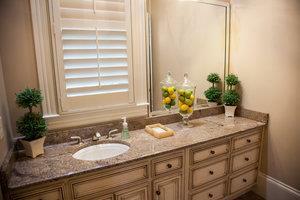 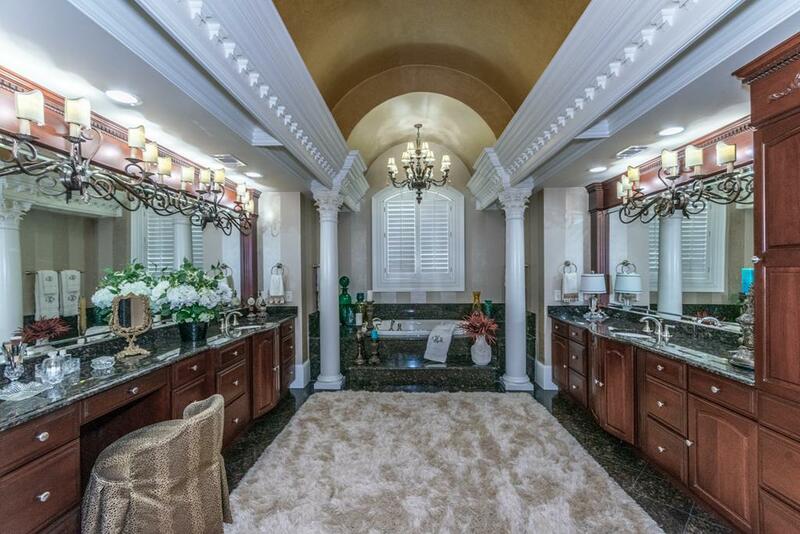 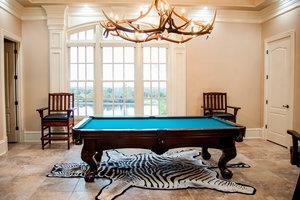 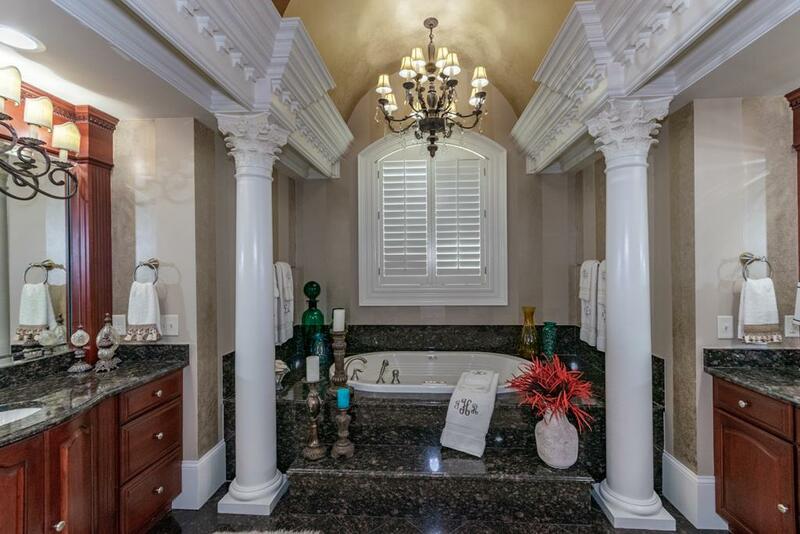 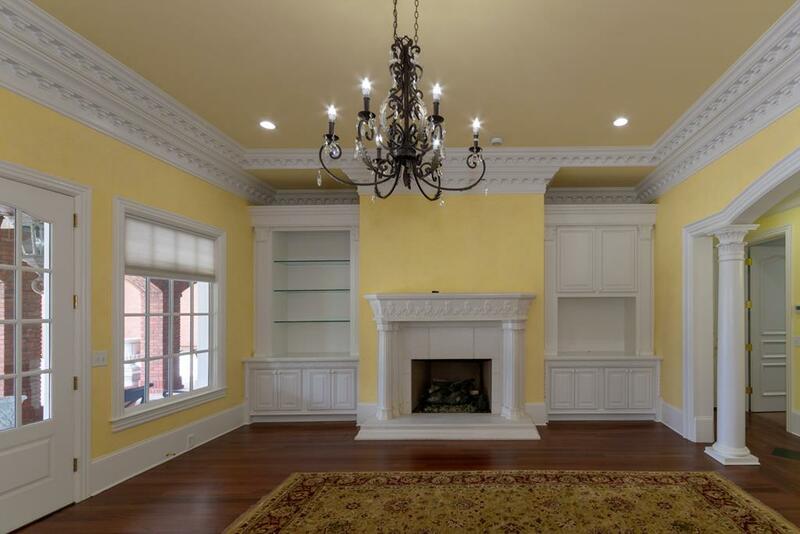 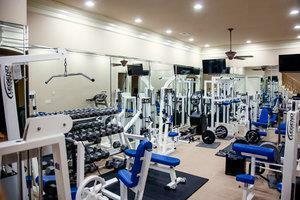 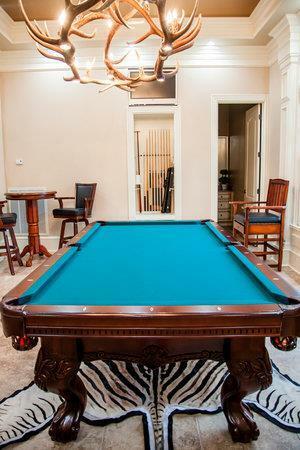 This luxurious dream home is a masterpiece of elegant design and impeccable craftsmanship. 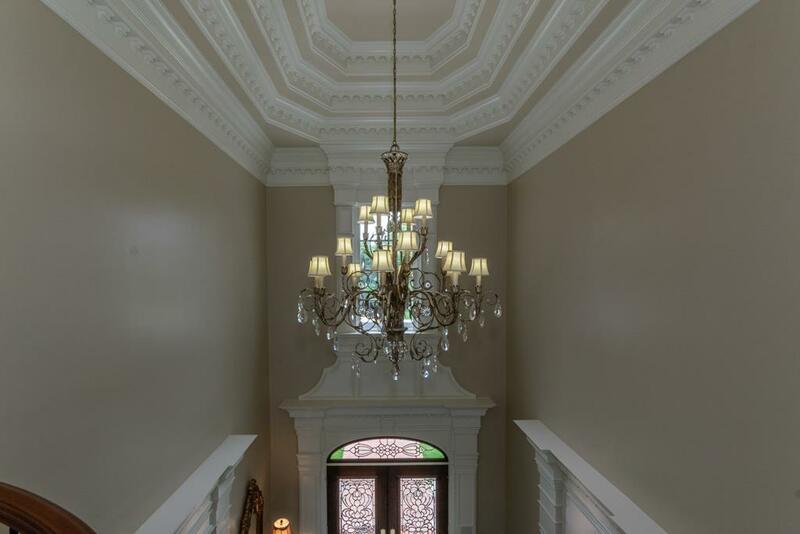 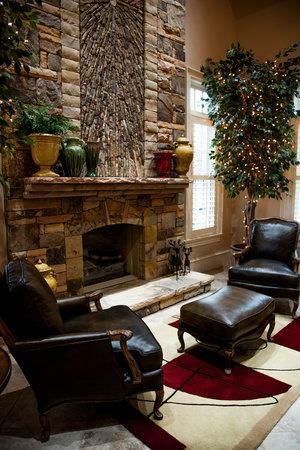 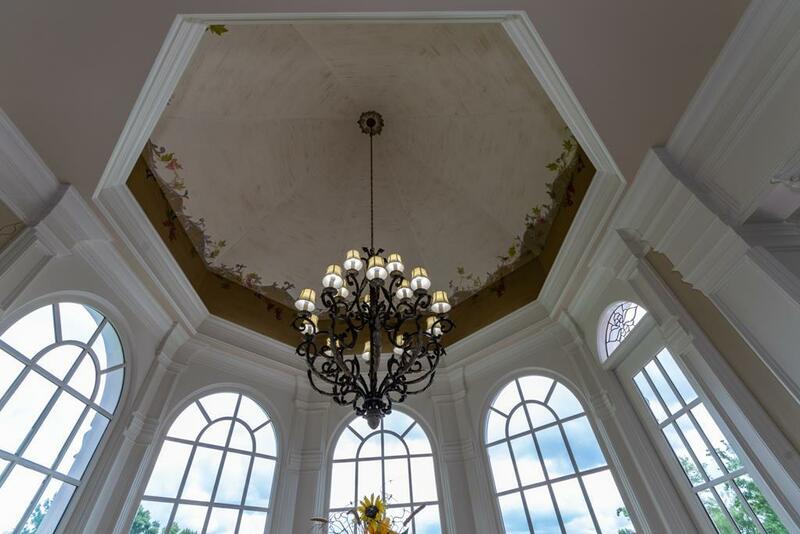 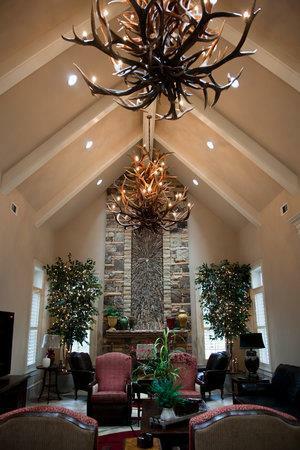 Unique features include inlay marble & black granite, hand carved fireplace surrounds, 30 ft ceilings, custom trim, and massive elk antler chandeliers. Sprawling entertaining spaces flow outside to the terrace with its white stucco balustrade, to the stunning salt-water pool & spa below and tranquil lake beyond. 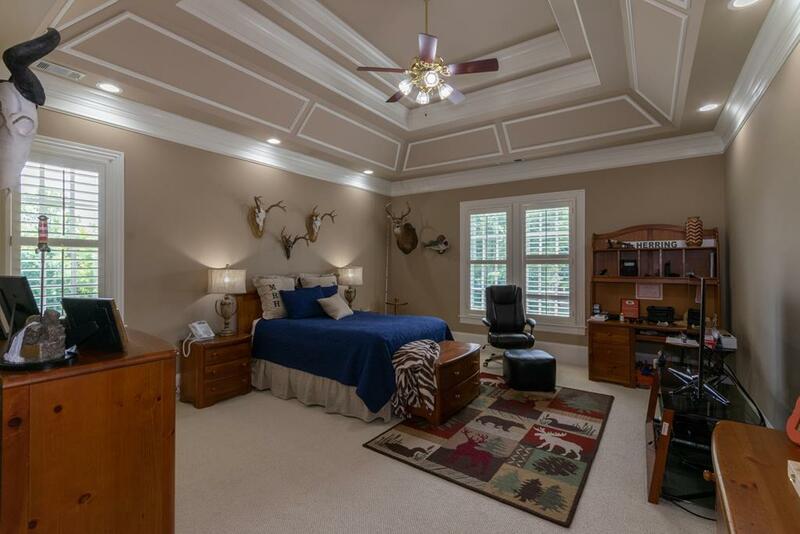 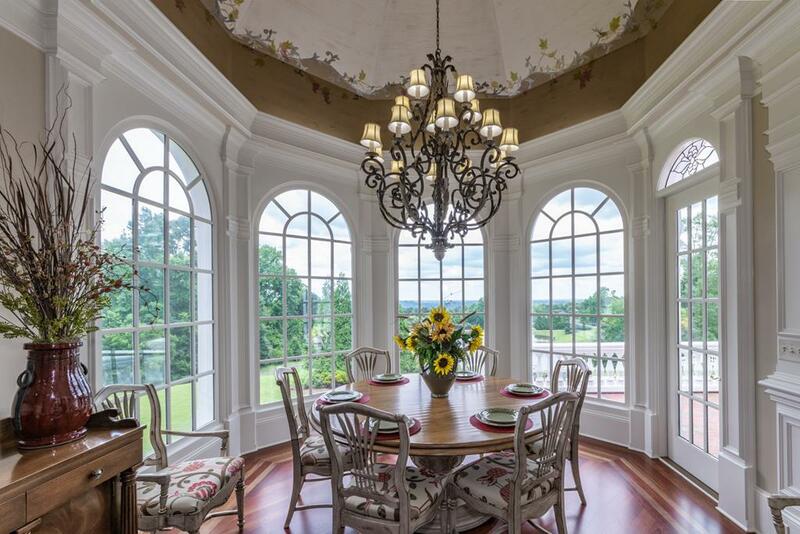 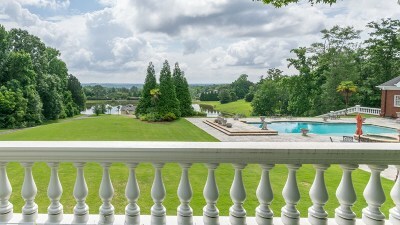 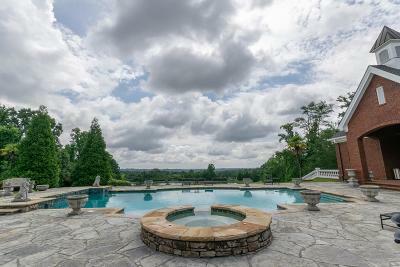 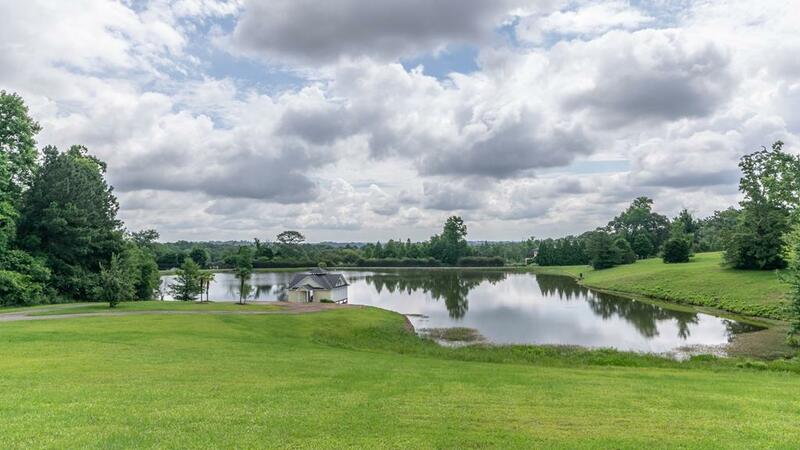 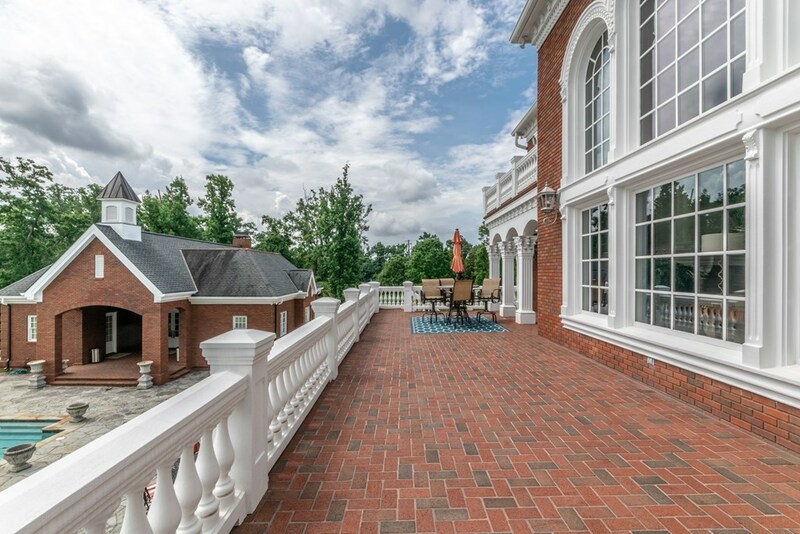 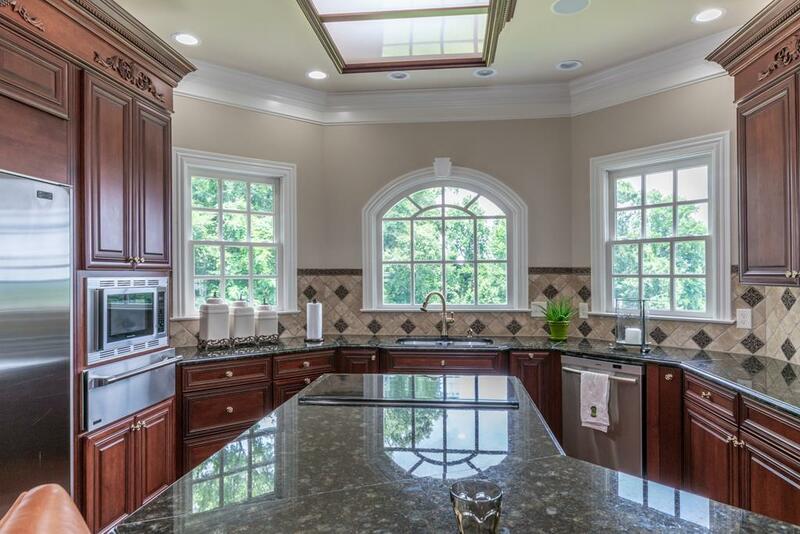 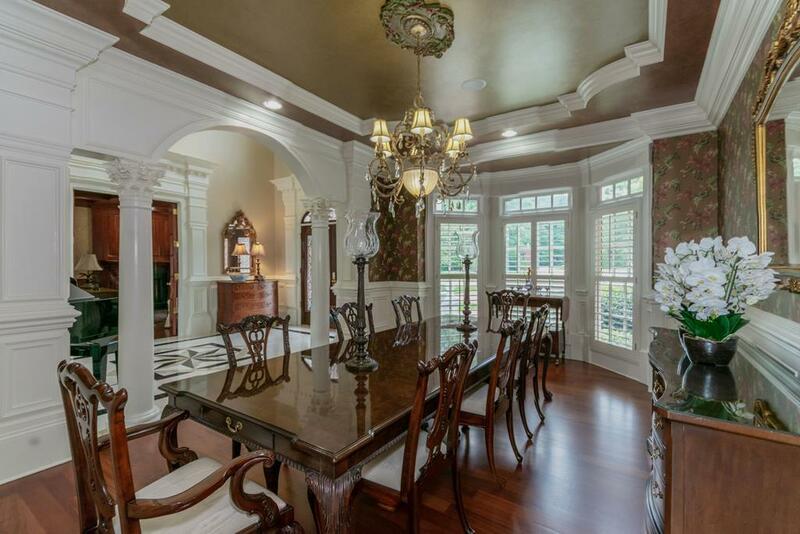 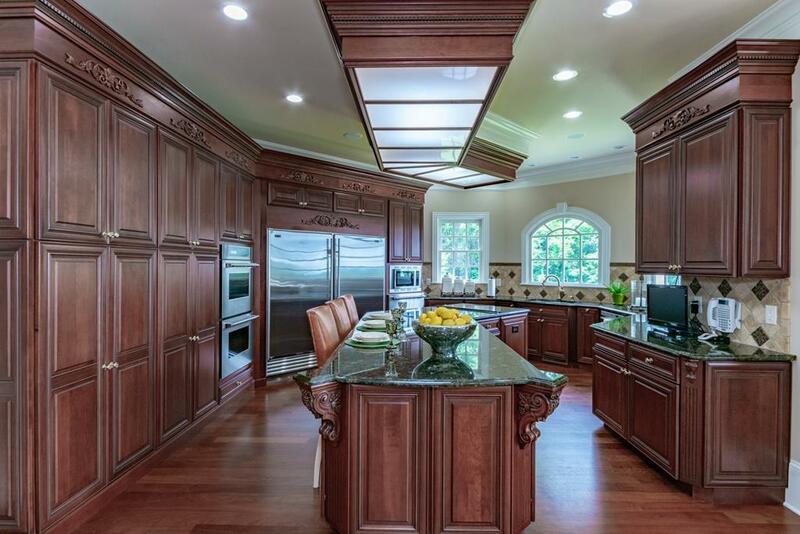 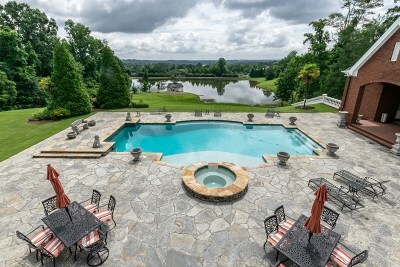 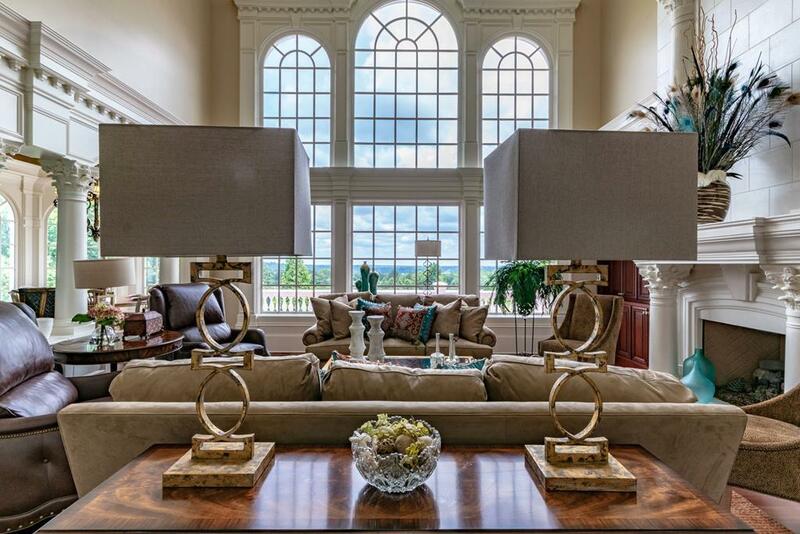 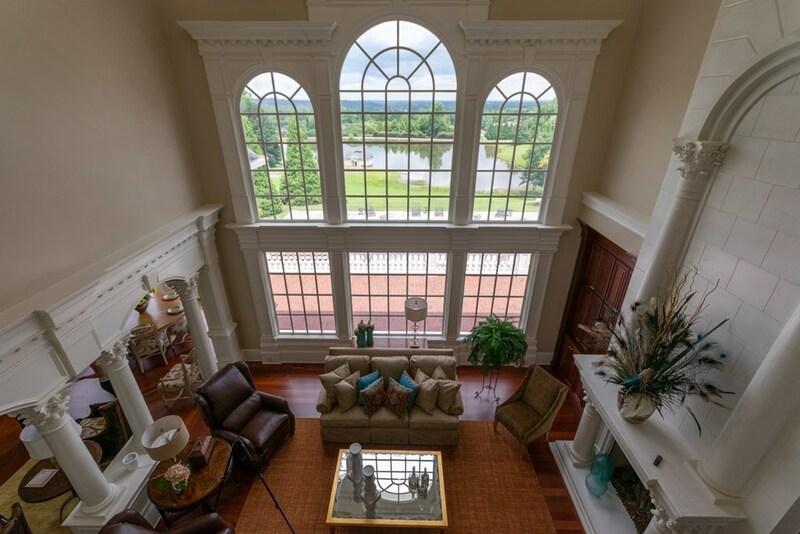 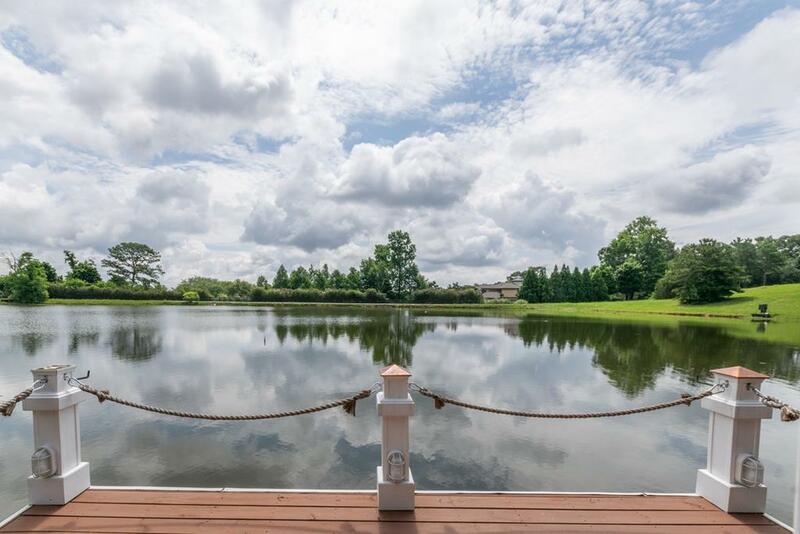 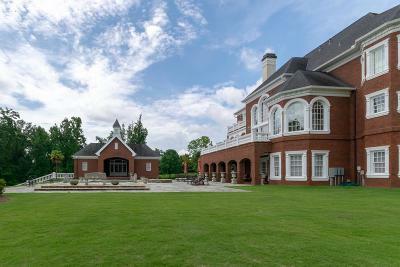 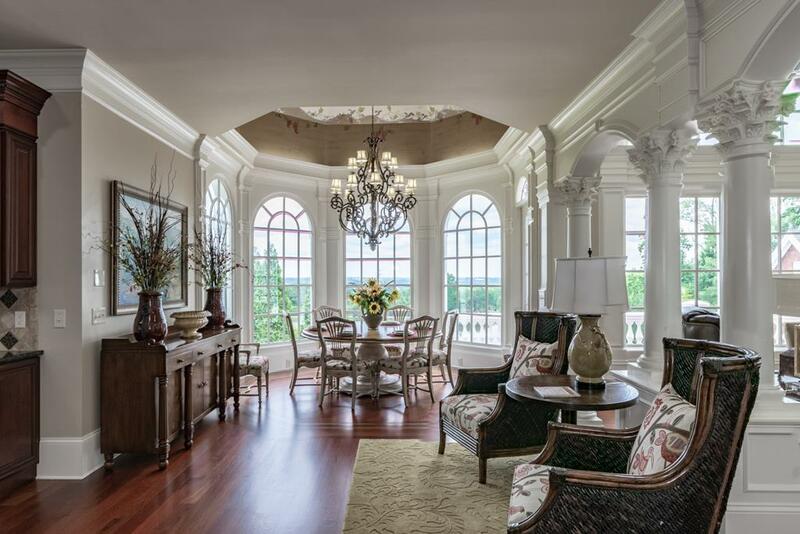 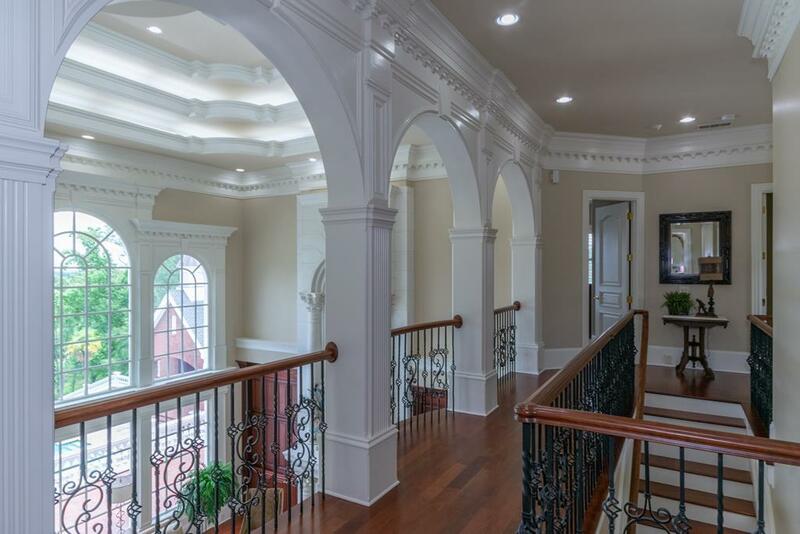 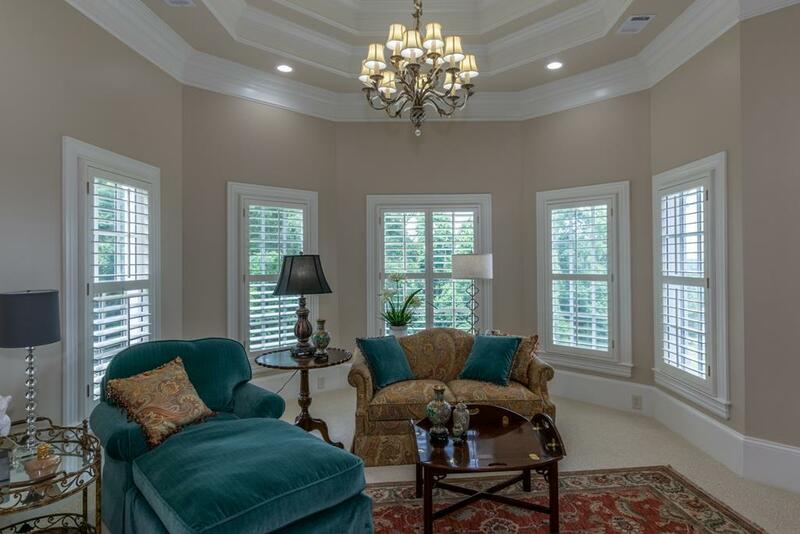 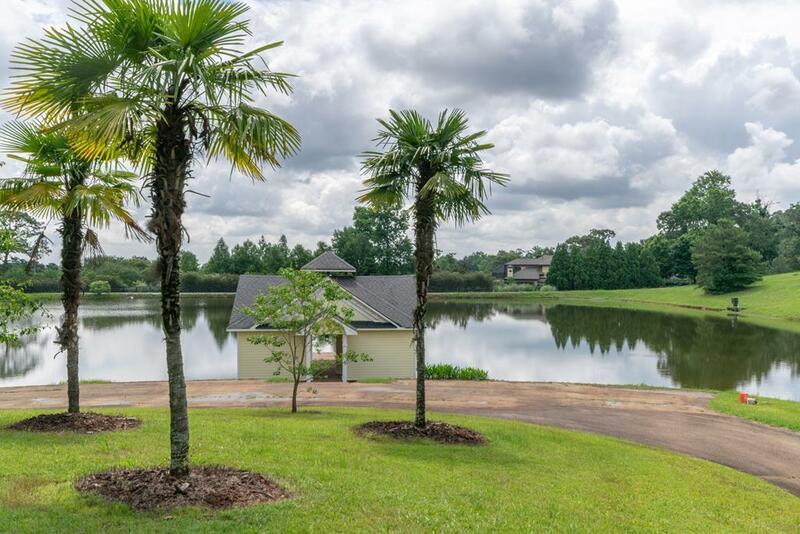 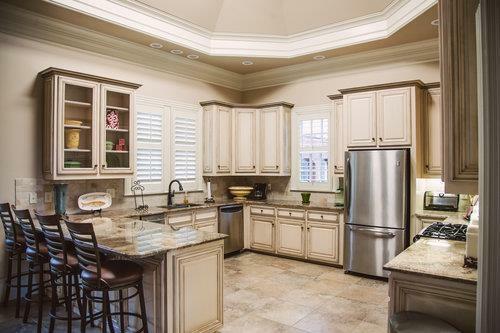 This gated 20 acre estate is the crème de la crème in prestigious Chattahoochee Valley living.